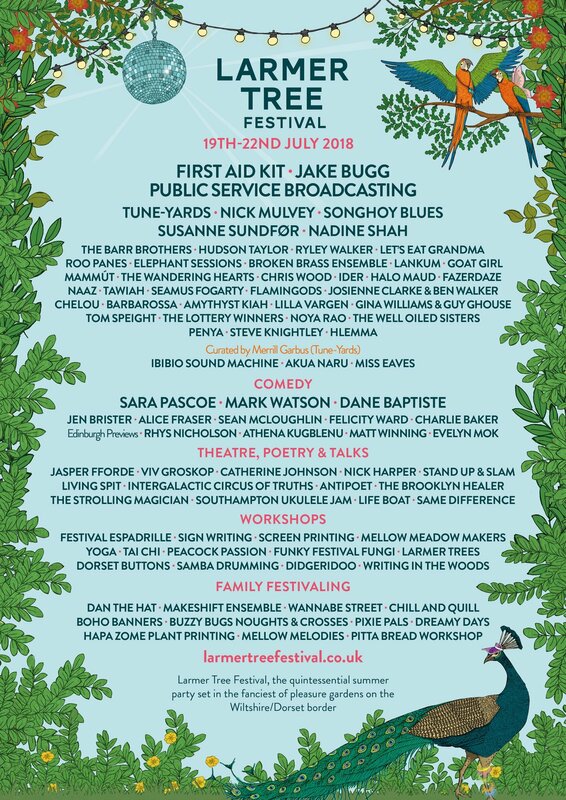 After taking a breather last year, Larmer Tree is back! And huhbub is going! 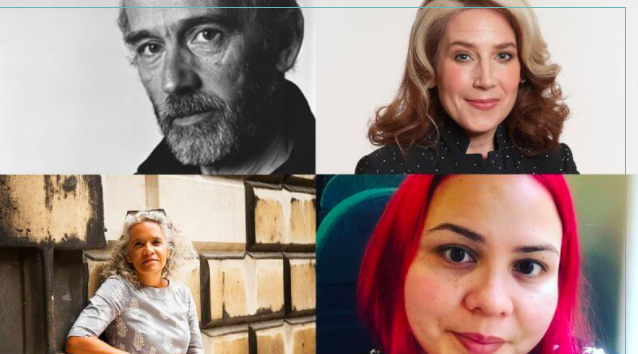 On Sunday 22nd July, Sara Veal will be chairing HIDDEN HISTORIES AND HEROINES a panel honouring the centenary of women’s suffrage and featuring award-winning authors Jasper Fforde, Viv Groskop and Catherine Johnson. Sara will also be facilitating WRITING IN THE WOODS, creative writing workshops for all ages. Hope to see you there, and if you see us, say hello!